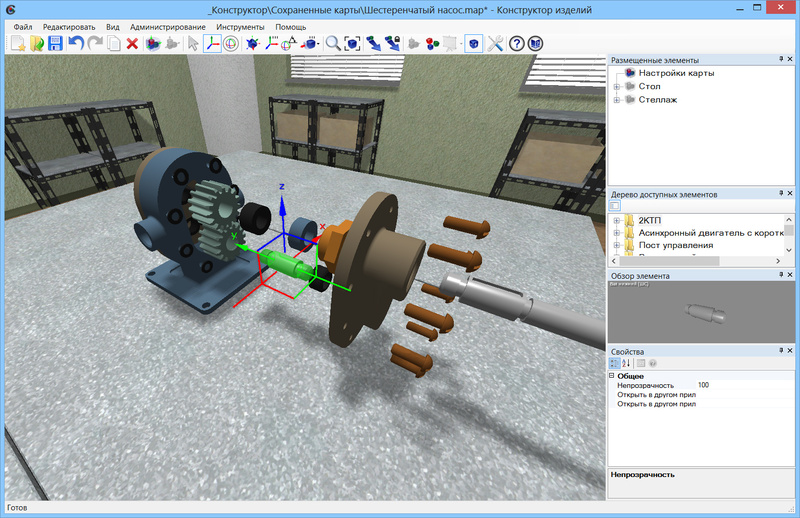 Computer Simulator "Design of Electric Equipment"
This tool made by means modifying the source code of NeoAxis Map Editor. 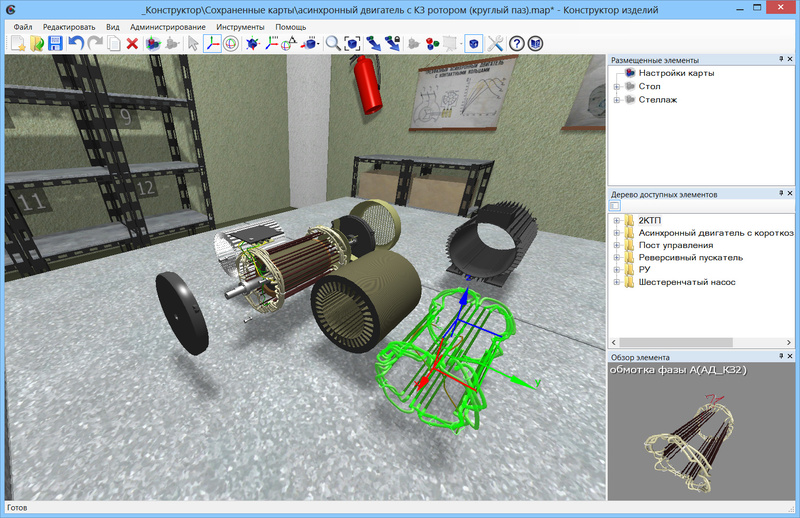 Computer simulators are intended to train students with electrotechnical and non-electrotechnical specialties in primary, secondary professional institutions and college. 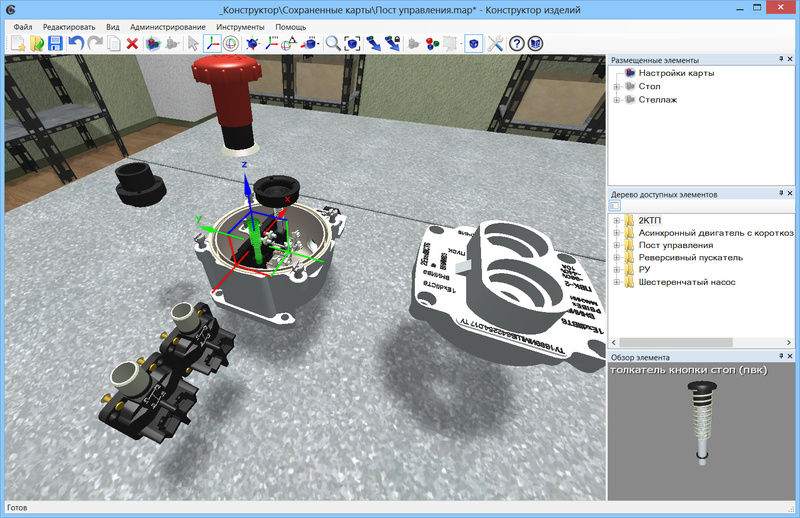 The purpose of using computer simulators is to improve the efficiency and quality of training specialists. 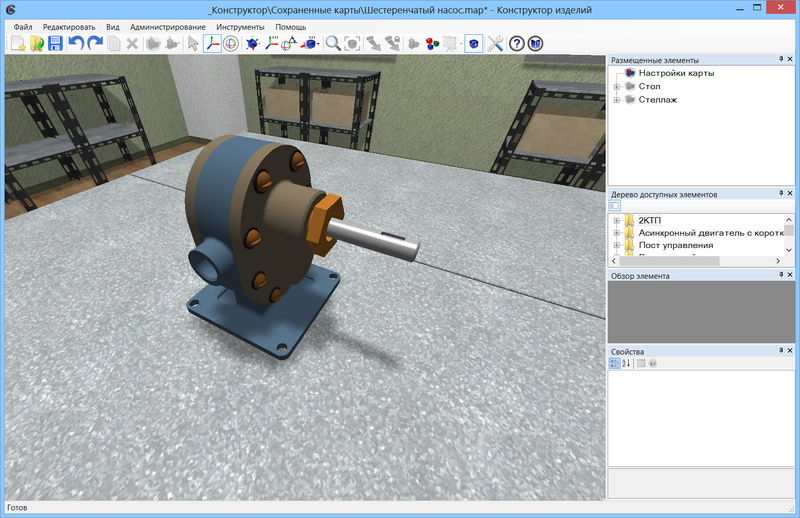 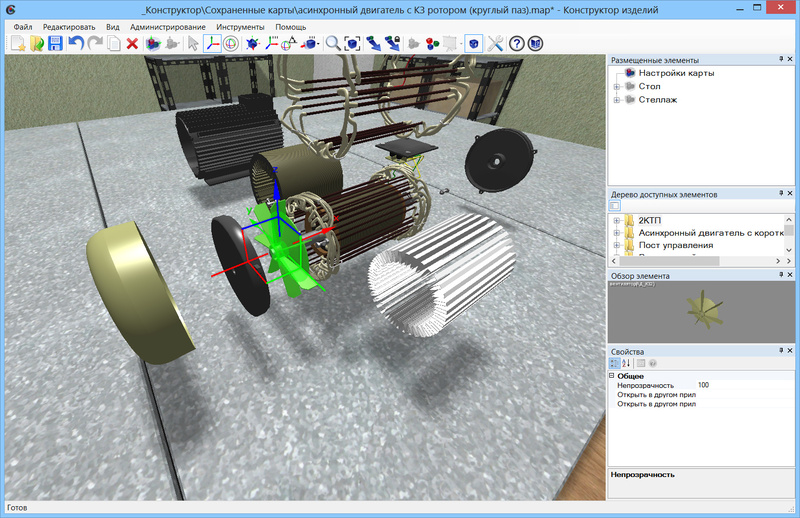 Computer simulator "Design of Electric Equipment" contains 3D models of electrical equipment and its components. 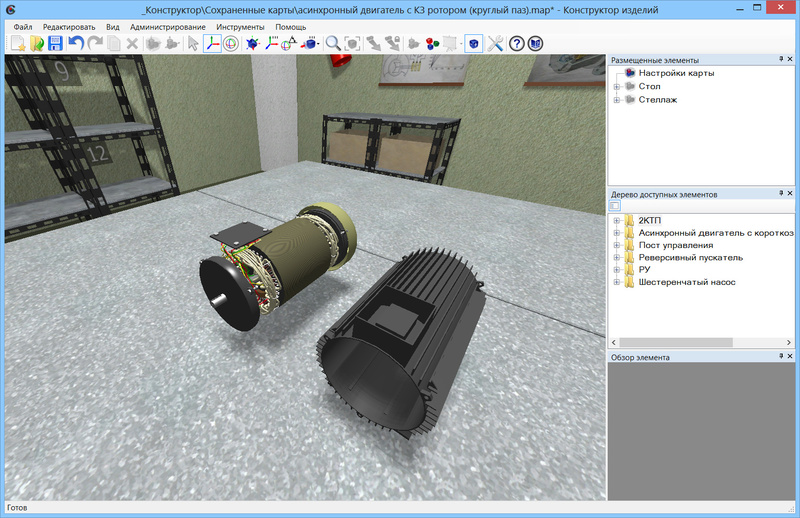 3D models clearly show appearance, construction and ways of fastening the elements.